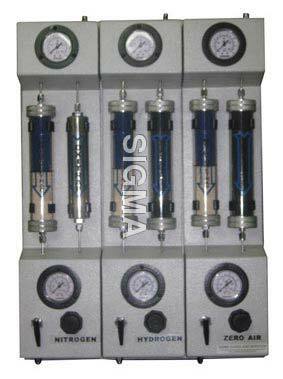 We bring to afore a range of the best quality Gas Purification and Control Panel. We have stocked up Gas Purification and Control Panels for Carbon Monoxide, Neon, Xenon, Krypton, Liquid Nitrogen Containers, Calibration Gas Mixtures, Regulators, etc. All the containers and cylinders of gases are procured prudently and are inspected thoroughly. We are often called the best Supplier of Gas Purification and Control Panel in Delhi.